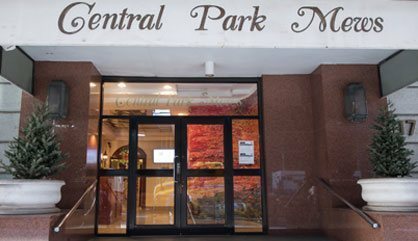 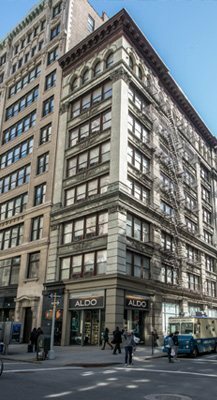 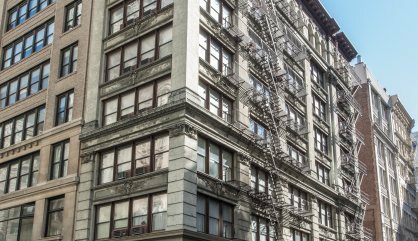 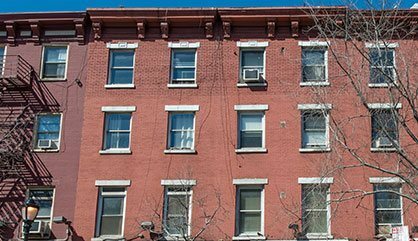 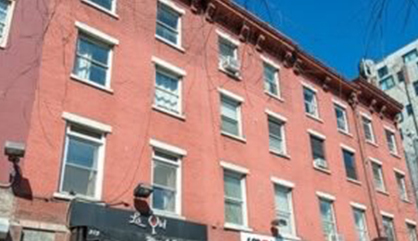 Our Landmark converted loft apartment building in the hottest area in New York City is located one block from Union Square Park, near great transportation, restaurants and shopping. 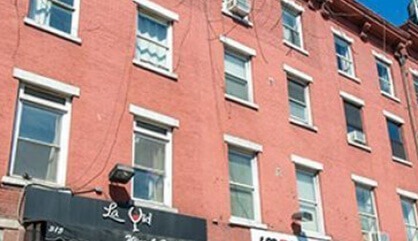 Each apartment has 12-foot ceilings and is renovated. 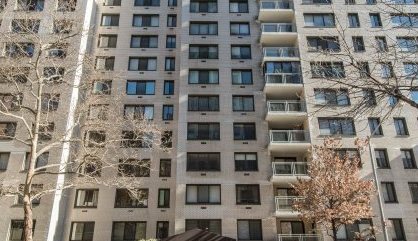 This luxury apartment building also has laundry facilities available.